Don't install this package. It's empty. 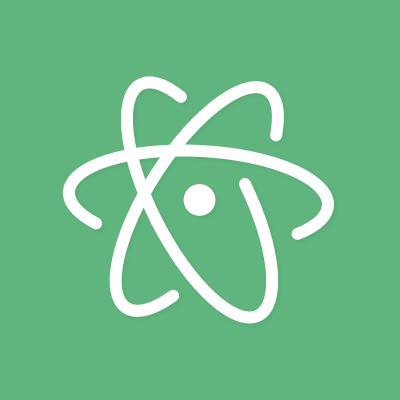 The Atom UI package comes bundled with Atom.